Isoflex flexible couplings provide a sacrificial link that is designed to fail before gearbox damage occurs. Isoflex couplings assist engine mounts to do their job by allowing controlled engine movement to isolate vibration and helping to alleviate thrust-induced drive line misalignment. They are designed to cover a large percentage of Twin Disc and ZF gearboxes, plus many other gearboxes on the market. 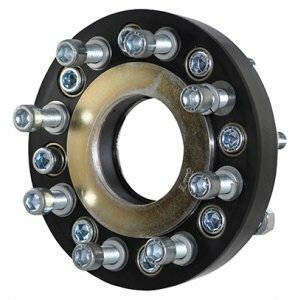 While designed for marine use, these couplings are used in many industrial driveline applications too. Use our product selector tool to help find the right coupling for your gearbox. 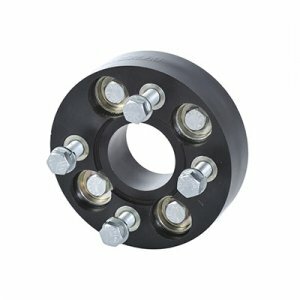 Four bolt couplings are used on four bolt hole gearbox output flanges. Spigots or pilots can be either male or female, as determined by the gearbox. Isoflex couplings are configured to the most common flanges. The IV range of Isoflex couplings is specifically developed to operate in a tensile condition created by integral V drives. 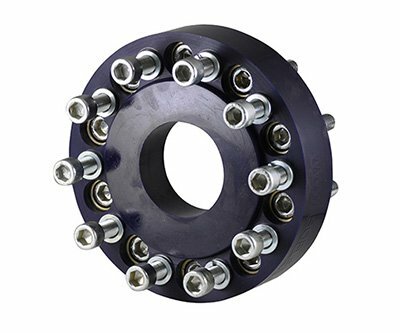 Six bolt couplings are used on six bolt hole gearbox output flanges. Spigots or pilots can be either male or female. Isoflex couplings are configured to the most common flanges. Note: certain couplings need a T bush kit. 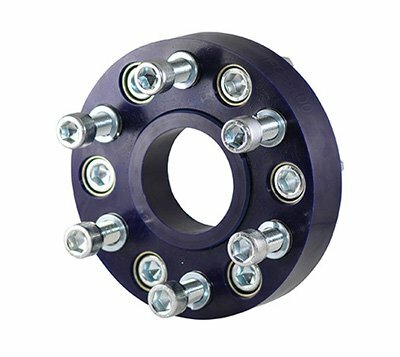 Eight bolt couplings are used on eight bolt hole gearbox output flanges. Spigots or pilots can be either male or female. 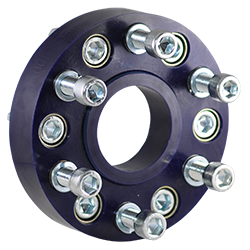 Isoflex couplings are configured to the most common flanges. On Isoflex 8 bolt couplings, special steel spigots, pilots or registers are fitted to maintain absolute dimensions. Note: certain couplings need a T-bush kit. Isoflex can supply certain adapters. Ten bolt couplings are used on ten bolt hole gearbox output flanges. Spigots (pilots) can be either male or female. Isoflex couplings are configured to the most common flanges. 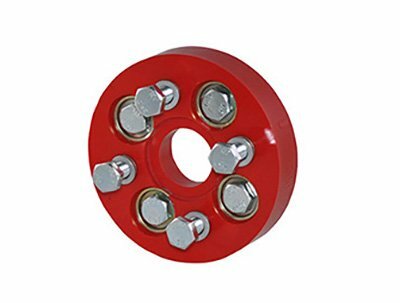 Spicer or Uni-Joint couplings are used on drive shaft flanges configured to standard Spicer, Uni-Joint or cardan shaft drives. Please check torque demands. Product photos not to scale.